A Realtor since 2007, Penny’s passion for the profession has only deepened. She is invested in her clients, listening and learning about their needs and expectations. Her experience includes residential, vacation homes, commercial business and land sales. Also well versed in the property requirements for FHA and USDA Rural Development financing, Penny will work with your lender closely as you progress toward the purchase of the perfect home. Her professional skills can help you develop a marketing plan, correctly price your property and guide you to a quick profitable sale. 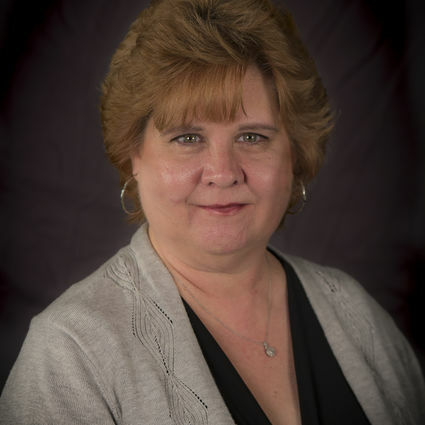 By continually increasing her knowledge and keeping up to date about the current market, Penny has been able to successfully assist buyers and sellers throughout LaSalle, Bureau, Putnam and Marshall Counties. In her personal time this agent can be found at the bookstore or local library indulging in the newest best seller, biography, or new author discovery. A wife, mom, and grandmother, Penny is a Broker who understands the emotions involved in her business. She will handle your real estate business with the care and respect you deserve.